After a few too many Whiskeys, we stumbled back on the bus and after a quick nap, we were back in the city. With some time to kill before the end of the day, we headed over to visit the small but stellar, St Mungo Museum of Religious Life and Art.This is the only public museum in the world dedicated to this subject which makes visiting it a unique and special experience. 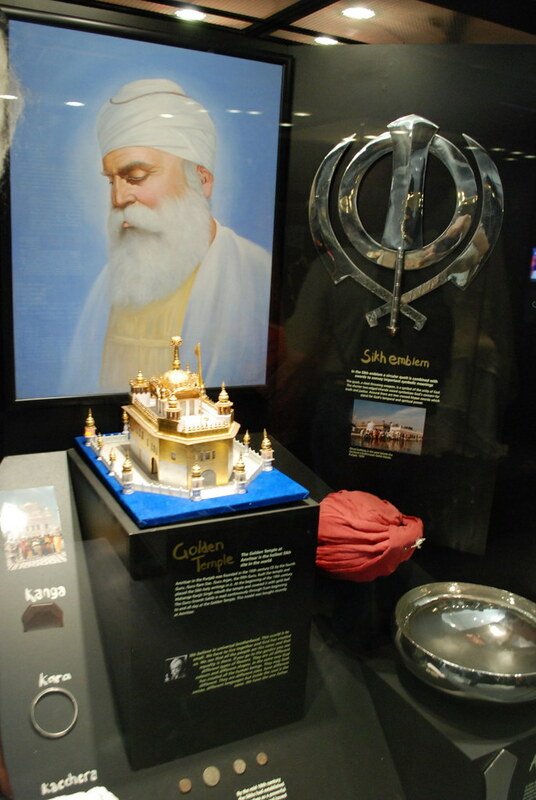 The museum's art and artifacts are from all the world’s major religions. The entry to the museum features a Zen garden and a sculpture engraved with Islamic calligraphy. The treasures inside are from all over the world, spanning centuries up to the modern era. But the museum is not just for showing off these pieces; it aims to help promote the understanding of different religions. It hopes that by learning about these different cultures and religions everyone can find a new respect for all people, no matter their belief. To show this dedication, they had prominent members from each religion sign a document to reflect their integration within the museum which is presented to all whom enter on the walls of the museum. 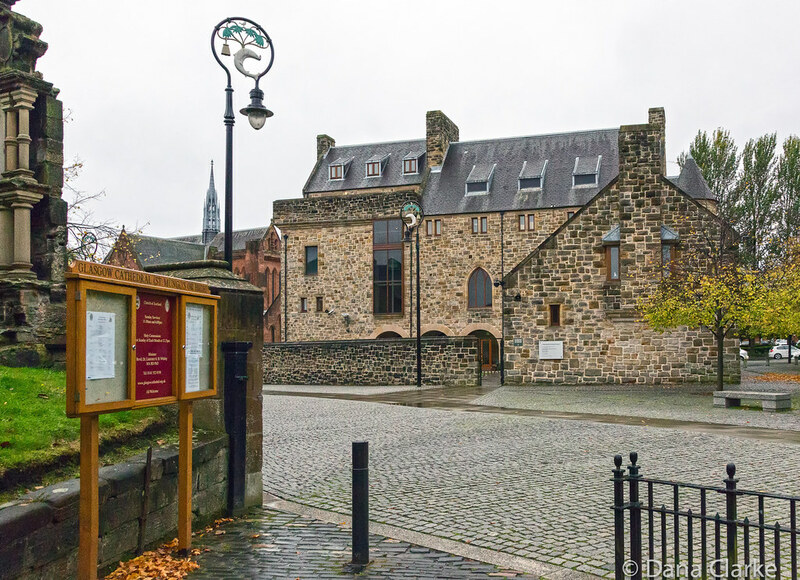 St Mungo Museum of Religious Life and Art includes three galleries of permanent displays. 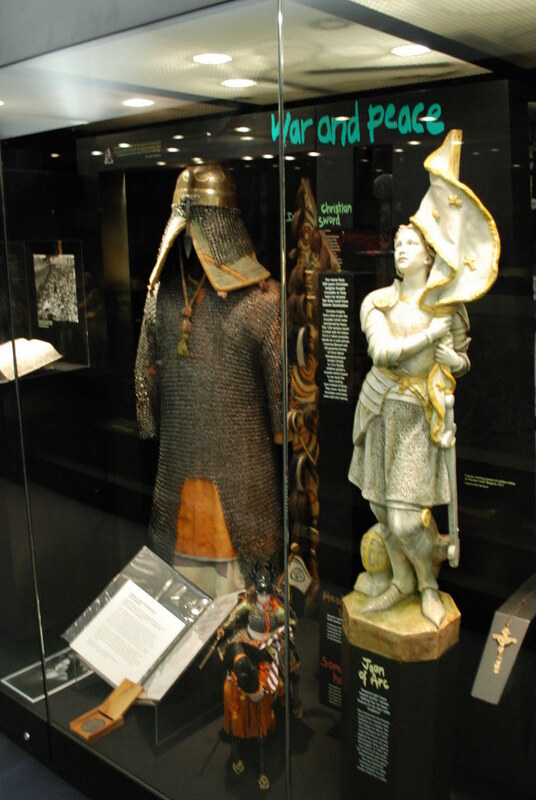 They explore some of the World’s major religions through religious objects and works of art, as well as a gallery dedicated to the role of religion in Glasgow’s history. Some of the highlights of the museum include stained glass from Christian churches, monastic robes, an Egyptian sarcophagus, Hindu deities and Turkish prayer rugs. This is Shiva Nataraj, the Lord of the Dance. He is a giant bronze sculpture of the Hindu god Shiva Nataraj who destroys a weary universe to prepare it for its renewal. One of my favourite items is the Egyptian sarcophagus. It's depictions of the dead still manage to speak to the living today. Here you see a beautifully detailed gold statue of the Buddha with many hands in prayer. Each prayer gesture is communicating a different emotion or word to the viewer. On the second floor of the museum, you'll find the Religious Life exhibit. In each case, we see a collection of items from all different religions which correspond to a different stage or moment of life. We start from birth and conception and end in death. It was so interesting to see how different religions treat these iconic event. 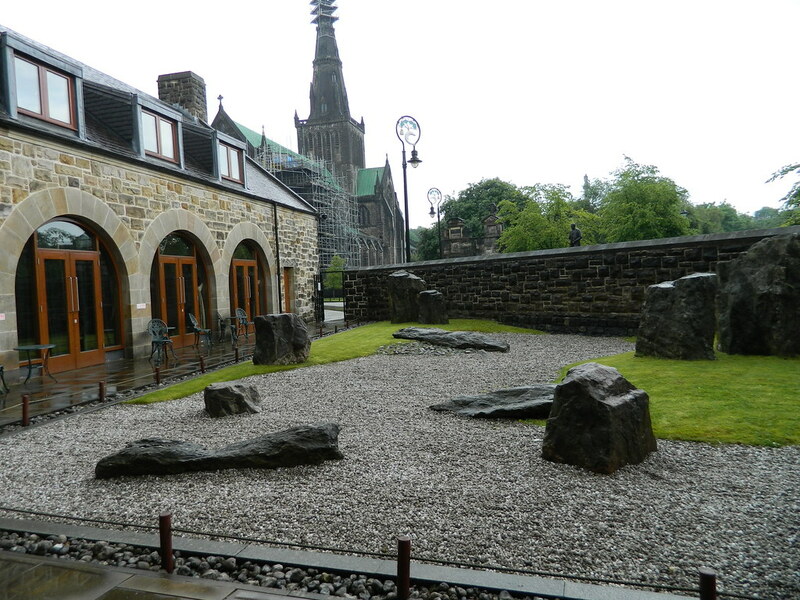 As you leave the museum, you walk through the museum's Zen garden. A perfectly peaceful way to bring all the thoughts from the day together before setting out into the busy world on the other side of these walls.